Ready to get your career as an artist started, or feeling stuck that you just can’t seem to land your first art job? 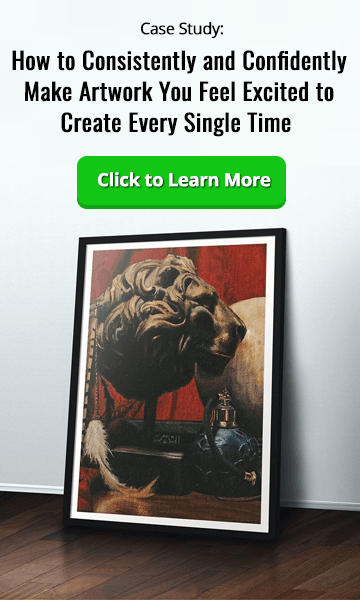 Today, we talk with Shane Madden from The Illustration Lighthouse on how he is working with artists to shortcut the time it takes to start earning money with your creative skills. Your host, Mitch Bowler, introduces today’s guest, Shane Madden, who talks about his varied career so far as an artist and the many different projects he’s been involved in. Many artists have dreams of becoming a rockstar concept artist like the ones you see on big art portfolio sites. But this certainly isn’t the only option for you as an artist. There are so many areas where you can use your creative skills and still get paid….and in this chapter, Shane outlines what some of those areas are. What is The Illustration Lighthouse All About? Shane set up The Illustration Lighthouse as a way to help artists produce the kind of portfolios employers are looking for and to help them find work in a wide range of creative fields. 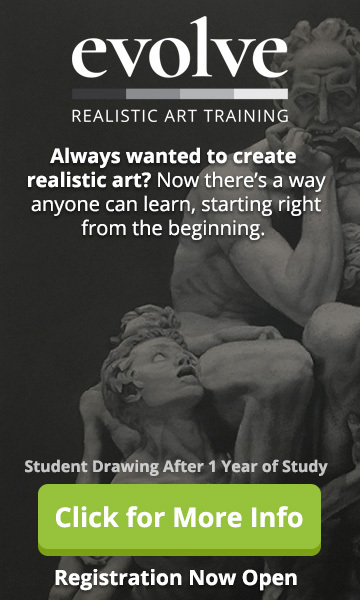 In this chapter, he explains what it’s all about in detail and shares some super-useful tips to help you get your art career started. What are Some of the Biggest Sticking Points for Artists? So many people leave art school and never pick up a pencil again. In this chapter, we look into why this is, and Shane explains why he thinks so many promising art careers fall by the wayside. So, if you want to get ahead in your art career – but don’t know what’s holding you back – you might just find out in this chapter. What Makes a Perfect Portfolio? Many artists think their portfolio should show a wide range of different styles, but this isn’t necessarily what’s going to get you hired. In this chapter, Shane draws on his own experiences as an artist to help explain what employers are looking for…and why tailoring the work in your portfolio to a specific audience can often be much more beneficial to your career. But What if You Don’t Know Which Kind of Artist You Are Yet? It can take a long time for an artist to find their niche and start producing work in their own unique style. In this chapter, Shane explains why this is a natural part of the creative process and shares some tried and tested techniques to help you discover what really interests and motivates you as an artist. We often think artists have a limited range of career options, but there are lots of ‘hidden’ opportunities out there that you may not have discovered yet. In this chapter, Shane runs through the wide and varied options you can get involved in as an artist, and explains why the demand for creatives is probably stronger now than it’s ever been. How Will The Illustration Lighthouse Help You Create a Better Portfolio? Even though art is often a subjective thing, there are still some basic rules you can apply to help you get the results you want in your creative career. In this chapter, Shane explains how he helps artists create better portfolios and focus on their target audience to help them get noticed. You’ll also learn how to go out there and make things happen…rather than wait around forever for those opportunities to come to you. Where Can You Find Out More About The Illustration Lighthouse? 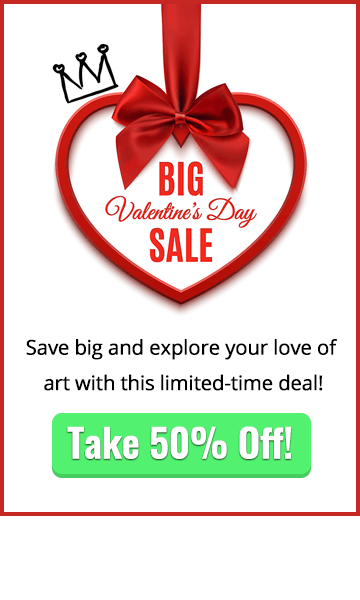 Ready to take action with your art career? In this section, you’ll discover how to find out more about The Illustration Lighthouse and how this effective program can help you finally get the opportunities you’ve been looking for as an artist. Mitch wraps up today’s interview and lets you know where to find Shane online. 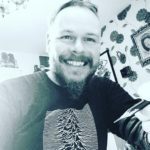 We hope this week’s interview with Shane Madden from Illustration Lighthouse gives you lots of ideas on how to get your professional art career started. What has helped YOU find work as an artist? Share your story in the comments section below – we’d love to hear from you! just wanted to say thanks for doing these podcasts, I find them really interesting, helpful and great to know there is support out there. I’ve been an painter (traditional) all my life but have still yet to have any real success, hopefully that will come, I’m lucky if I sell two or three paintings a year; also going to turn my skills to fantasy art/illustration too. I often listen to them while painting and the down to earth questions and advice on these podcasts is just what is needed.